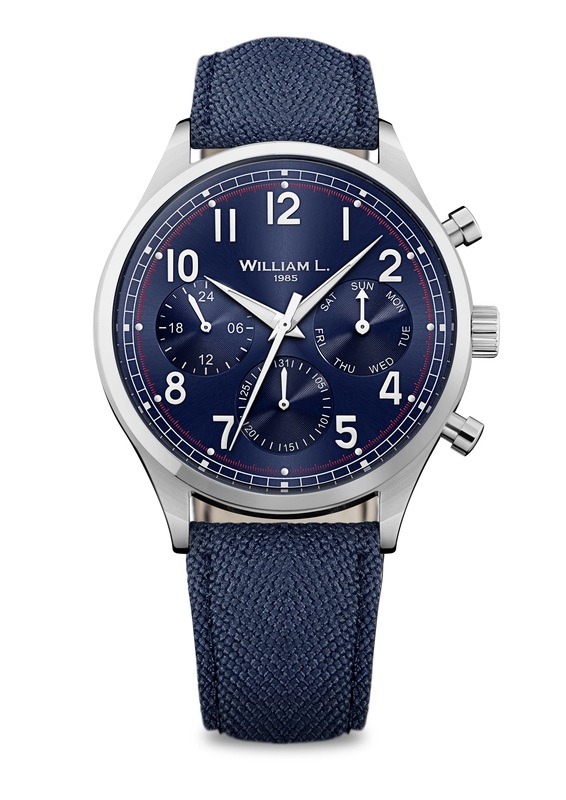 SWICO founder Keith Sheppard has added a start-up French watch brand named William L. 1985 to the line-up of his new wholesale business AFH Distribution. William L. is the creation of Guillame Laidet, who began his horological career at LVMH’s Zenith operation before moving to Jaeger LeCoultre at Richemont. 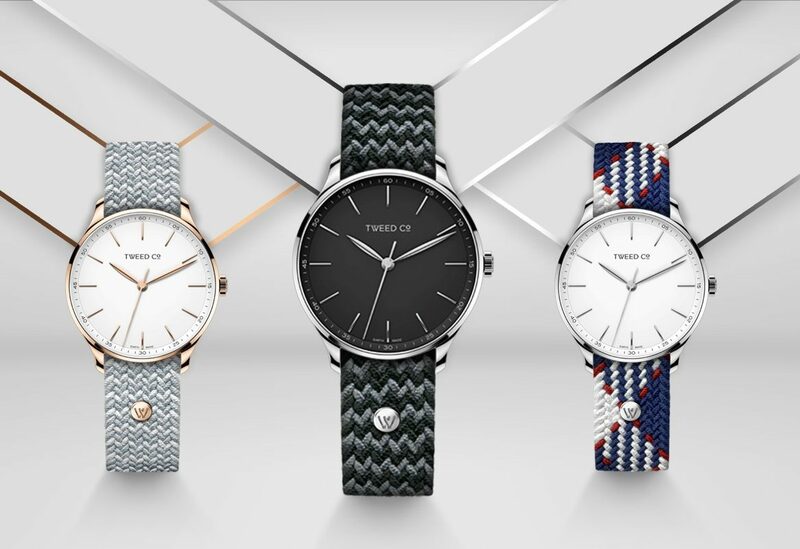 The 31-year old entrepreneur turned his back on the relative safety of working in the world’s biggest watchmakers in 2014 with a vision to create his own brand. He invested €20,000 of his own savings in the design and manufacture of his first prototype models before going public with his ideas on crowd funding service Kickstart in October 2015. 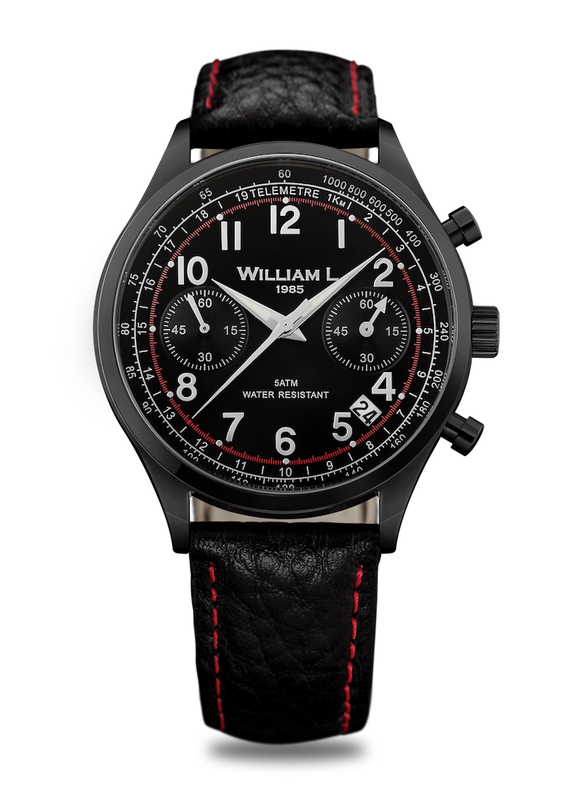 Scores of fledgling watch brands have floundered at the crowd funding stage, but William L. took off, raising €192,000 in a month. The success of the crowd funding and the quality of the William L. designs caught the eye of a Paris-based angel investor who pumped in an additional €1 million, and provides offices, logistical support and administrative assistance for the fledgling business. 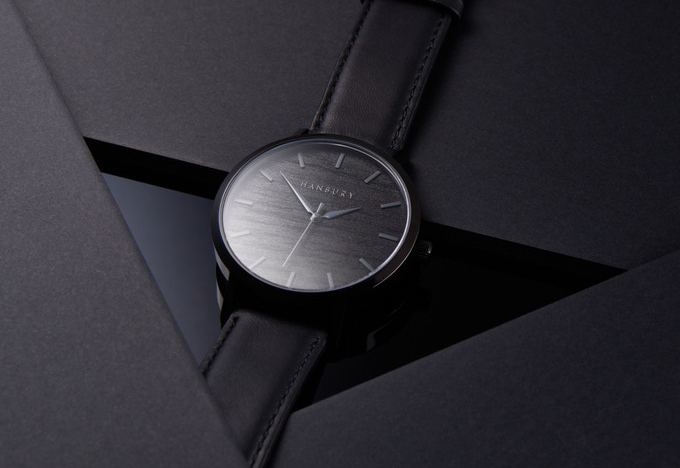 The additional investment and support allowed Mr Laidet to put 40 SKUs of a debut collection into production and start speaking to distributors. 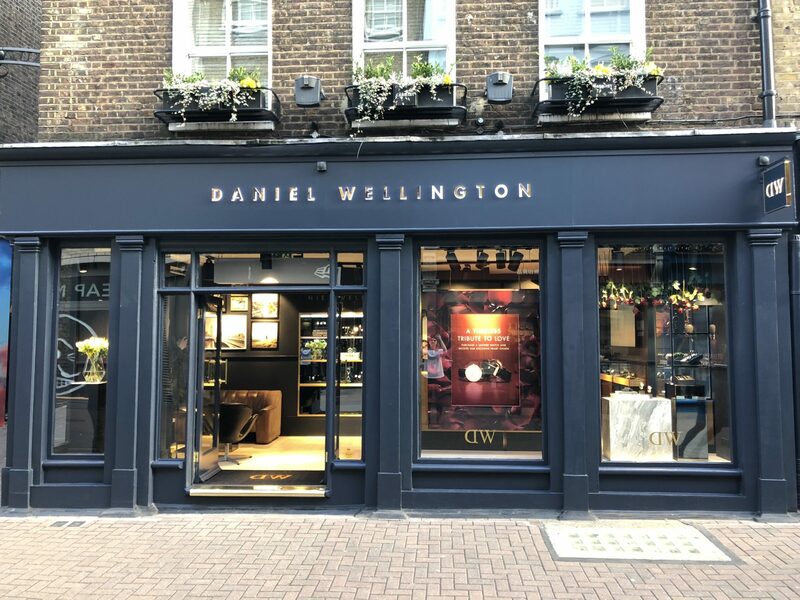 “I set up in a tiny room at this year’s Baselworld  and spoke to distributors from all over the world,” he tells WatchPro when we met in London this week. 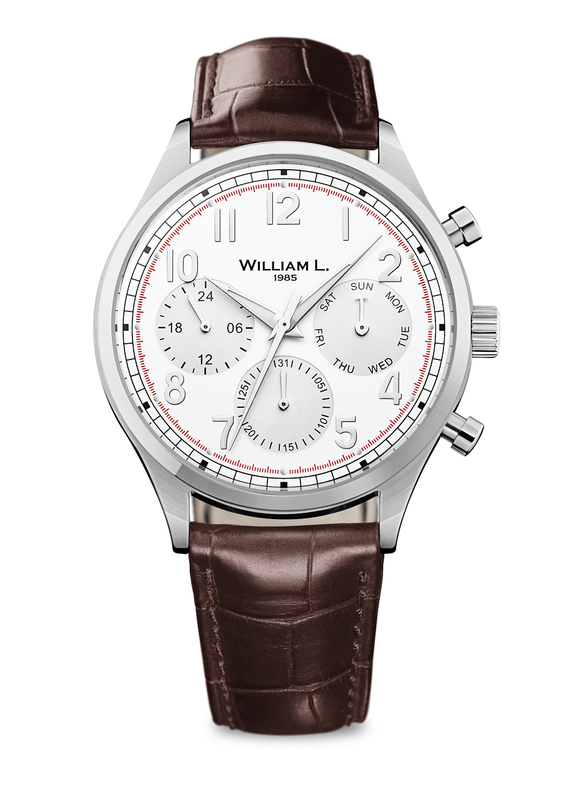 Those meetings led to agreements being signed and activated in 20 countries around the world, with Japan, Russia, France, Spain and the UK among William L.’s most active markets. The brand has already sold 20,000 units, generating turnover of €1 million so far this year, and Mr Laidet believes this will be doubled during the Christmas period. Mr Laidet attributes the instant success to the instantly desirable retro design and, in particular the quality of the dials. The watches certainly look like instant classics in a line up that includes quartz-based calendars, diver’s and full chronos. 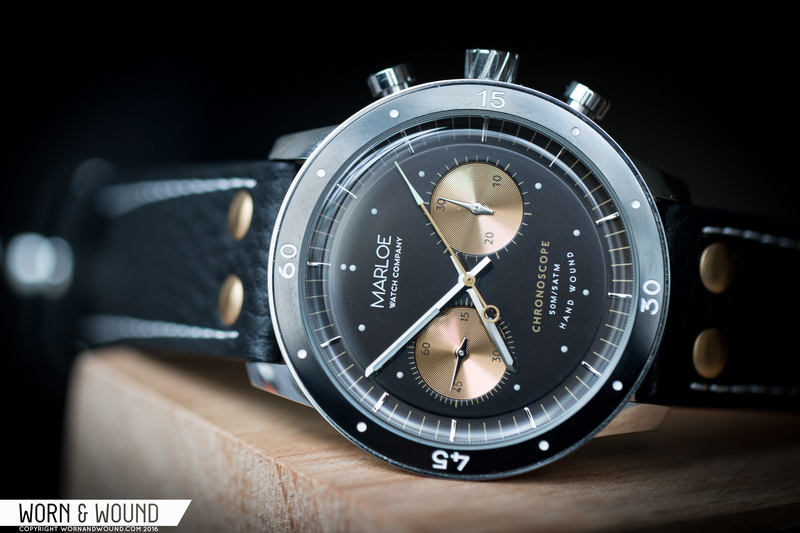 The brand uses Miyota movements for the chronos, and a Swiss Ronda quartz caliber for his diver’s watches. Prices range from just €149-189 (euros and pounds may be about the same by the time you read this). 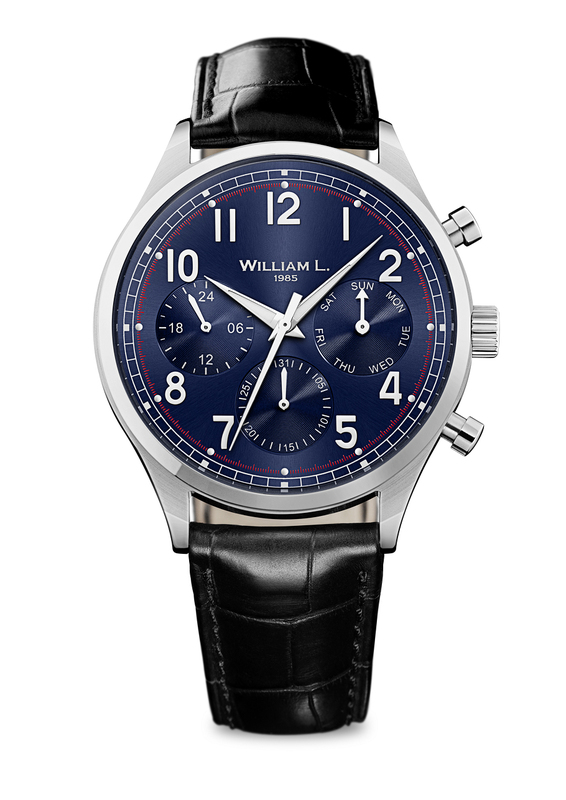 Mr Sheppard thinks that the classic designs and build quality make William L. watches perfect for people looking for a luxury treat at a highly attractive price. “Luxury means different things to different people. For many people, spending £100 on a beautiful item that they don’t need but really desire is a luxury,” he says.